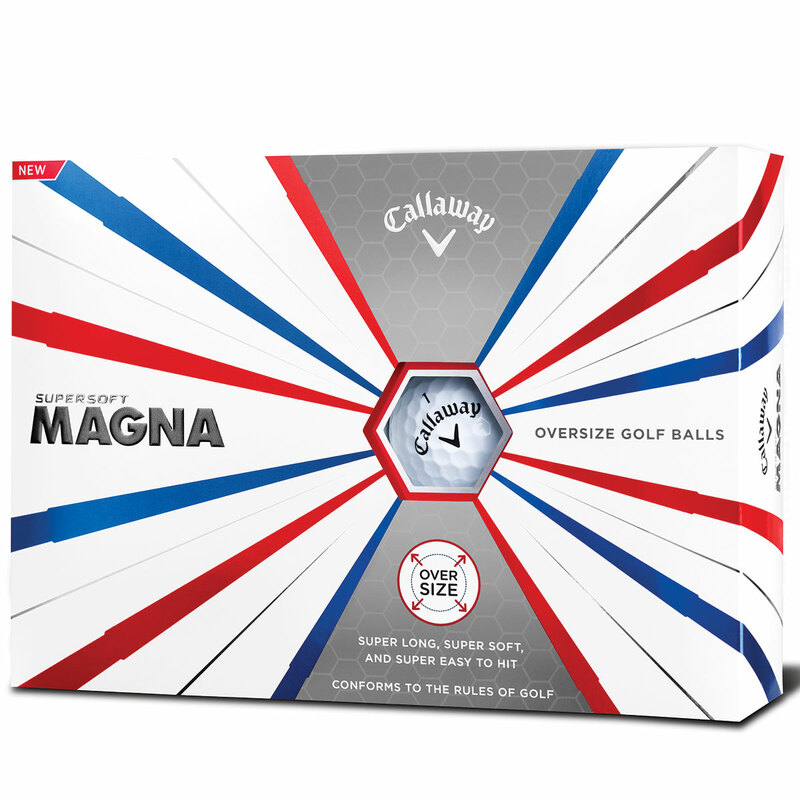 The Supersoft Magna ball is larger than a standard golf ball, which makes it easier to hit. 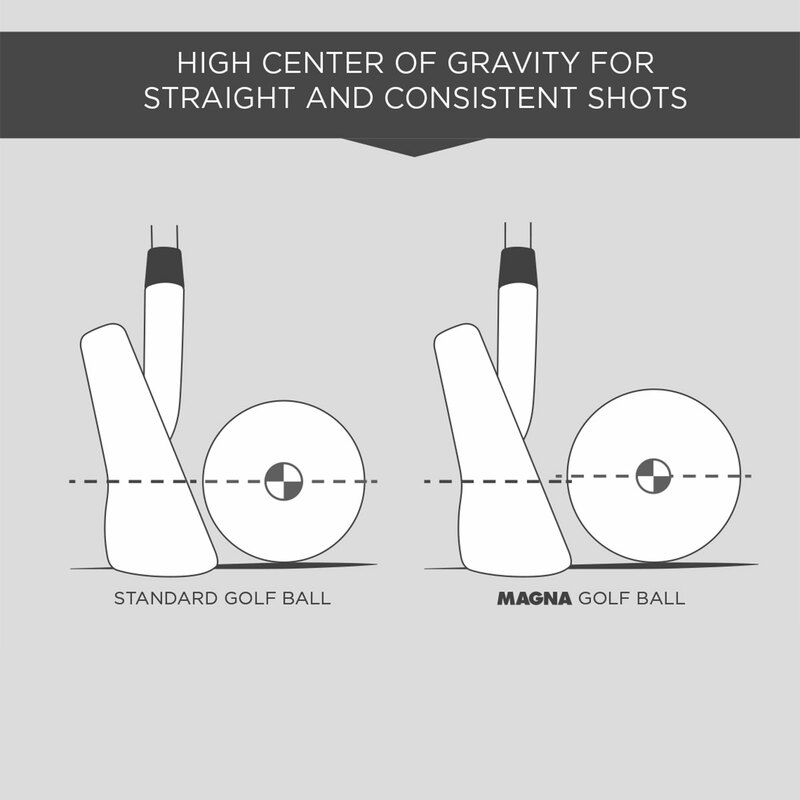 The oversize design raises the centre of gravity position, for straighter and more consistent golf shots. 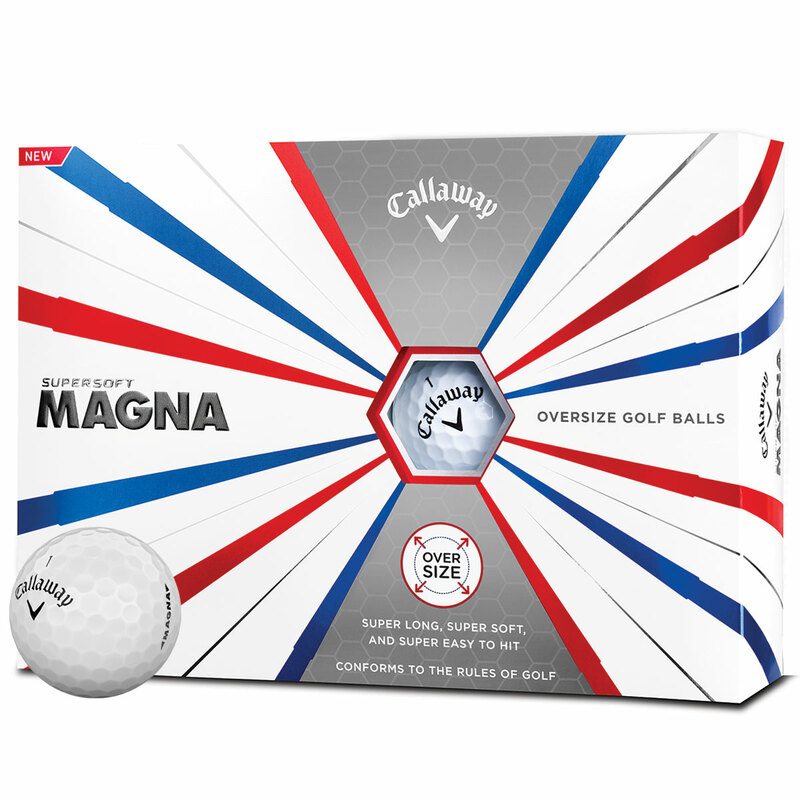 This 2-piece ball has a super soft feel and provides low spin and forgiveness, with advanced HEX aerodynamic 332 dimple pattern for greater distance performance. 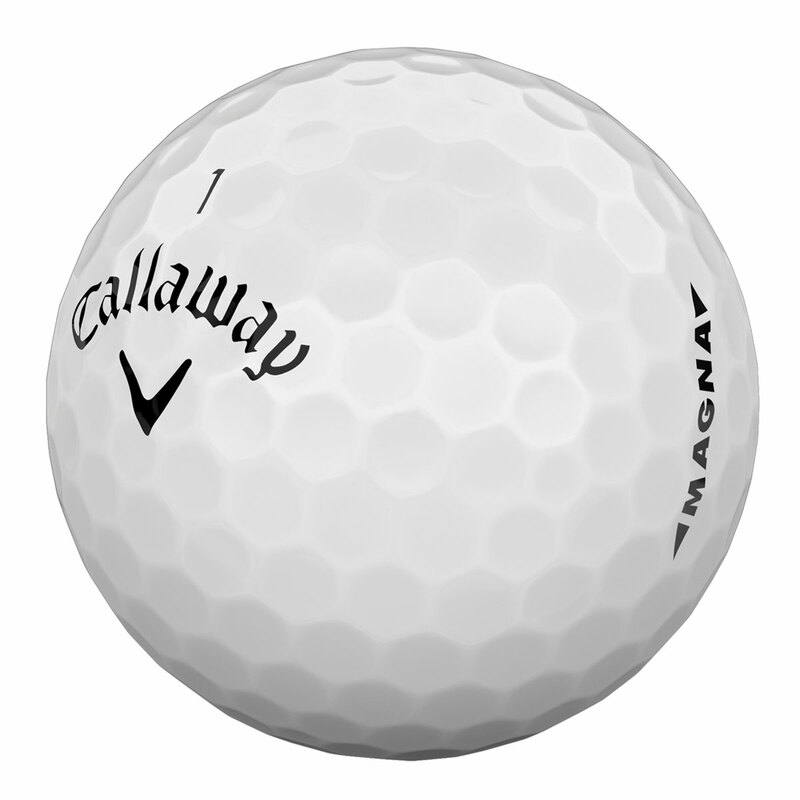 The new Supersoft ball has a low compression core and soft cover to enhance feel. 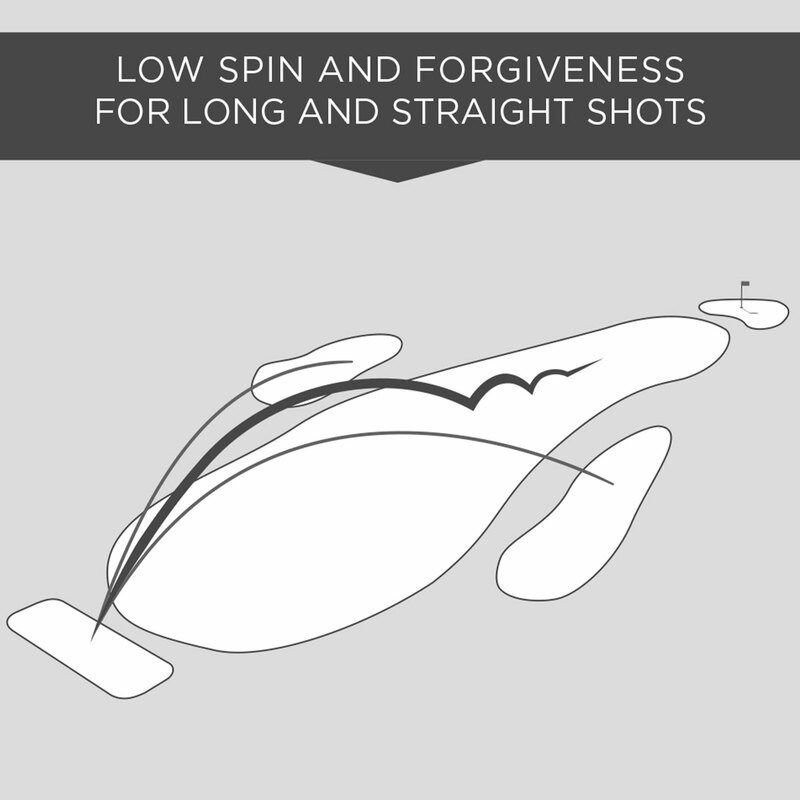 providing a fantastic soft feeling golf ball which will feel beautiful off the iron, wood or putter.